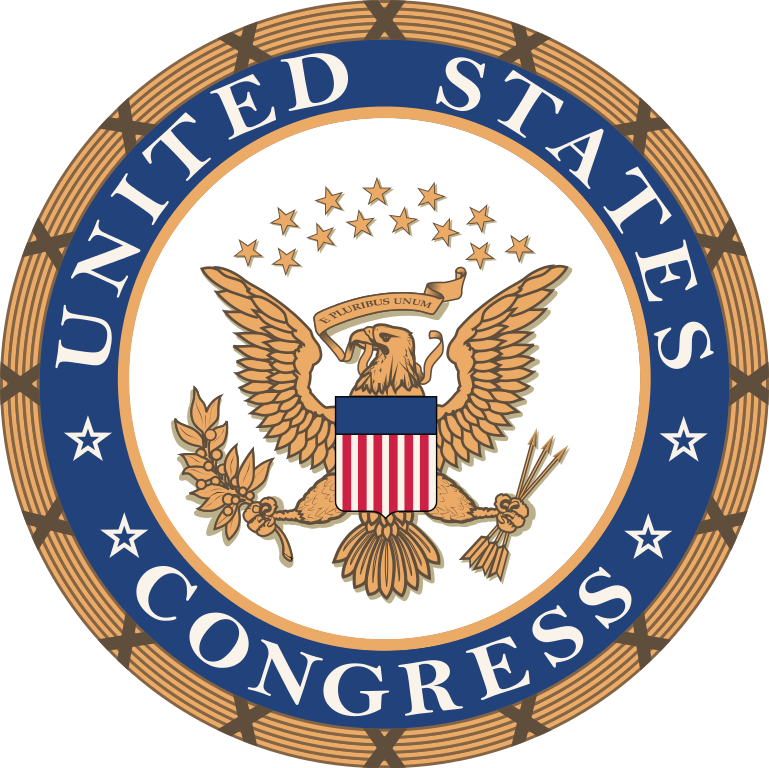 Overview of the two branches of the U.S. Congress, the Senate and the House of Representatives, including resources on the history of the legislative body. Accessed from https://en.wikipedia.org/wiki/United_States_Congress September 14, 2016. Accessed from https://en.wikipedia.org/wiki/Article_One_of_the_United_States_Constitution September 14, 2016. A resource for House and Senate floor proceedings. 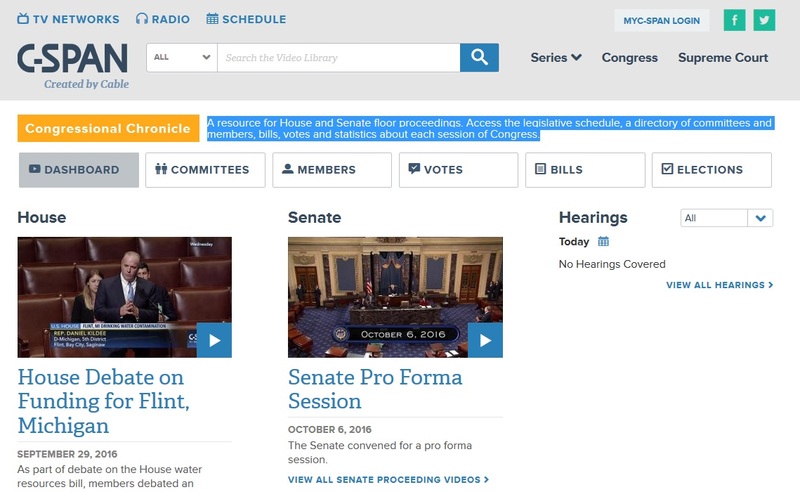 Access the legislative schedule, a directory of committees and members, bills, votes and statistics about each session of Congress.